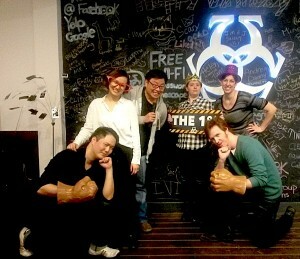 He was one of four behind Escape Games Toronto, and he contacted Mike, Manda and myself. We had met a handful of times, did an Escape Room together at Omescape, formed an impromptu team at Puzzled Pint, but we had never done a collaboration before. As an Escape Team, it went surprisingly well! My interest was piqued. Mike suggested we meet at a ramen restaurant. I was not going to give up ramen, so on the Tuesday night, representatives from three of Toronto’s escape room reviewers got together to discuss Live Escape Events over noodles. That was his proposal. 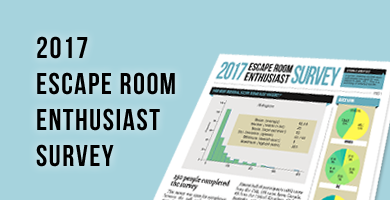 Will had experienced his first large scale Live Escape Event and wanted to run one as well. To be honest, I was hesitant. Not because it wasn’t a good idea, but because I knew how much work it would be. I had just finished Puzzle Hunt #2, an insane endeavour which took up more time than I expected due to the number of people, and I wasn’t too sure I wanted to thrust myself into busyness so soon. However, running a Live Escape Event sounded pretty cool. How could I say no to that? And this would finally be a chance where I could try a mechanic I sorely wanted to see in Escape Rooms: NPC’s. Manda and I are huge fans of story, but implementing a story in a timed environment is difficult to do, especially if puzzles are there to thwart your every move. Knowing this would be a completely different experience, I tacked on “Theatrical” to the now familiar nomenclature of “Live Escape Event”. This is a tall order, yes, but we are determined to get it right! I think it was Will’s idea to run with a theme of a 1920’s Speakeasy. He was able to secure The Gates as our location and it fits amazingly for that era! I got a chance to visit the venue last Saturday in preparation for puzzle planning, and it was positively rife with opportunities for NPC character placement. Between Manda and I, we have a few friends in the acting and improv community. I also wanted live music, so I dragged in Debs to sing for me. Obviously, we wouldn’t be singing any of our old material, but she would be awesome at 1920’s music. Of course, this means we will have to learn 1920’s music, and possibly write some, but we didn’t go into this thinking it would be easy. And so we are at two months before our one day only event of a Theatrical Live Escape Event. Two months to create the props. Two months to design a coherent puzzle structure and story line. Two months to prepare the actors. This will truly be a labour of love, but I hope to accomplish two things! I hope this can be a proof of concept. 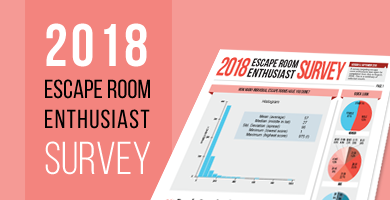 I want other Escape Room owners to consider the use of actors. I know it would be costly, we definitely aren’t making money in our venture, but I would love to see NPC interaction in an Escape Room. I hope we get a haze machine. I want one. We may not have the budget for it, but I desperately want one. I should start up a Haze Machine Fund. Now, for those of you wanting our discount code, have no fear! I have it here. Book and be merry! And below, I have more information about the event itself. I was originally going to have a simple information blog post, but then I got carried away with the talking…as I am wont to do. 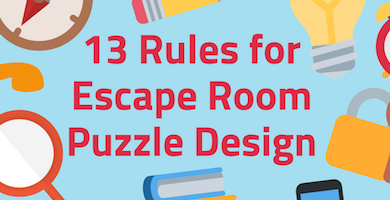 If puzzles, escaping, story and interaction sounds appealing, come! And please dress up! It would be awesome to have a room filled with people in 1920’s garb.